Bram Stoker created one of the most enduring pieces of media vampire lore in Dracula (1897)—the idea that they do not reflect in mirrors. In fact it was meant to be more than that, his notes tell us that “painters cannot paint him—their likenesses always like some one else” and “Could not codak him—come out black or like skeleton corpse”. Those additional pieces of lore didn’t make the book, but what neither the book nor the notes tell us is why. A cottage industry has arisen trying to explain this. In the TV series, Moonlight (2007–2008), they couldn’t be traditionally photographed, but were fine being digitally captured, due to the silver emulsion in the film. This was an expansion on an often used (lack of) reflection explanation that it is the silvering of the back of the mirror that prevents reflection. I personally like the idea (especially with the painter element) that it is perhaps a version of the Dorian Gray effect. As you’ll know, Gray—in Oscar Wilde’s 1891 tale—has a portrait of himself that ages and shows the impact of his excesses rather than his own face. If the vampire is then physically frozen in time it follows that the painting/reflection etc. can’t exist. There is no evidence that this was Stoker’s thought, but interestingly he and Wilde knew each other as students and though there was some ill feeling when Stoker married Wilde’s ex-fiancé, they eventually did become acquainted once more. Questions then come up as to why it is the vampire and their clothes that do not reflect? 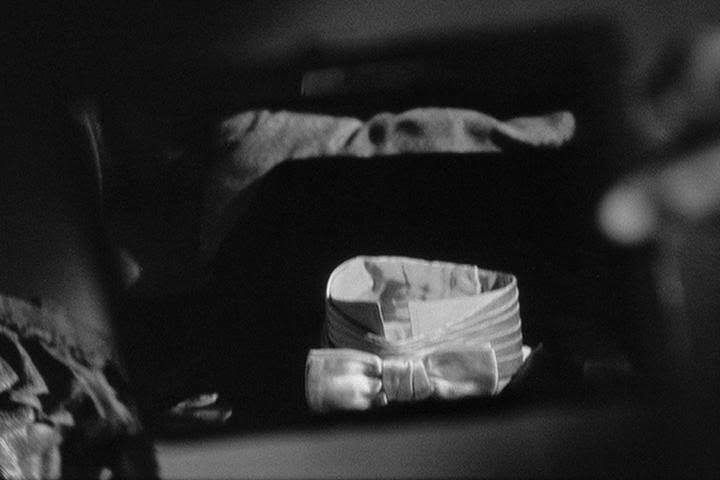 Some films do actually have the clothes reflect but not the vampire—the earliest example that I can think of is The Return of the Vampire (1944), starring Bela Lugosi, which shows the corpse of the vampire in a coffin and then a reflection that only shows the clothes. Close on its heels was The Vampire’s Ghost, which is one of the few versions of John Polidori’s The Vampyre: A Tale (1819), and dates to 1945. Interestingly, of course, Polidori used no such trait in his original story. The trouble with lack of reflections in a film is that surfaces reflect and the filmmaker cannot guarantee that they will keep all accidental reflections at bay. This brings us to John Badham’s 1979 version of Dracula, staring Frank Langella as the Count. The film makes it very clear that vampires cast no reflection. Indeed there is a point in the film when Abraham Van Helsing (Laurence Olivier) and Jack Seward (Donald Pleasence) show Jonathan Harker (Trevor Eve) the fact that the staked Mina Van Helsing (Jan Francis) has no reflection—they then cut out her heart to finally free her. However, earlier in the film, Van Helsing had gone into mines below the graveyard looking for his vampiric daughter (Mina in the film takes on the traditional Lucy role and is given a familial relationship to Van Helsing). A bat flies at him and he drops his crucifix into a puddle of water. As he gropes for it we see, reflected in the water, a grim vision—that of the ghastly visage of the reanimated Mina. 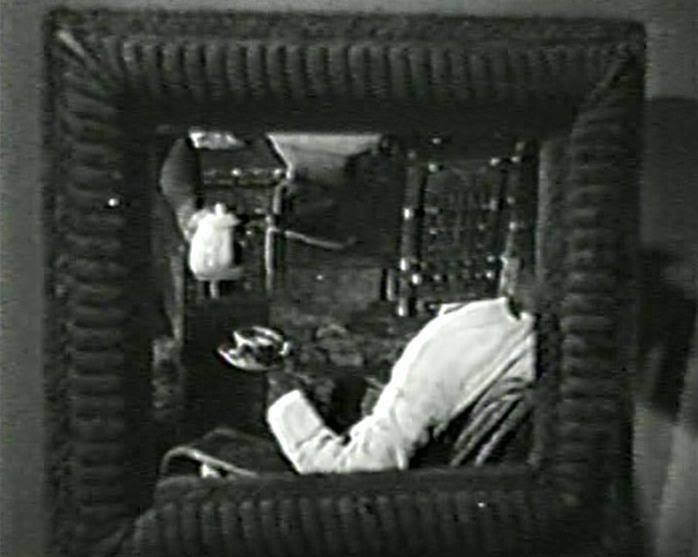 The scene gathers detraction as she is reflected, clearly against the film’s own inner logic. For the record, dropping crosses in puddles is not how you make holy water! This Wikipedia article explains how it’s done. Andy has written a novel, Concilium Sanguinarius (2008), and a non-fiction book, The Media Vampire: A Study of Vampires in Fictional Media (2012). He’s also covered another popular vampire trope here: vampires changing into bats. Give that—and my rebuttal—a read. Lastly, be sure check out Andy’s excellent film and book review blog, Taliesin Meets the Vampires. 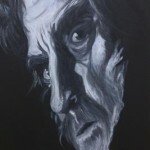 For an insight into his work, give Erin’s interview with him a read, too. Next article Vampires in Alaska? Well-written. I never connected the silver-backing thing to a vampire’s invisibility before. That’s the common perception, Vampyrian, but the logic doesn’t hold up: if the vampire doesn’t reflect because it doesn’t have a soul, then furniture—or any other inanimate objects, for that matter—shouldn’t appear in mirrors, either. Stoker, himself, never gives a clear reason in the book—which is unfortunate, because he’s the trope’s originator. I am aware of certain pre-Stoker (but non-vampire) accounts that mention ghosts not having a reflection in mirrors, for instance, the famous Walsingham haunting in Georgia in the 19th century. Vamyrion and Tom – thanks for commenting but the lack of soul doesn’t stack up. Anthony has mentioned the furniture counter-argument but one could also say that as (in Christian myth) the soul moves on when dead then no corpse should cast a reflection. However, if we look to Stoker first (as he introduced the trope) he does mention “soulless” a couple of times but it is more a descriptive. In fact what he says about souls themselves suggests that destroying the vampire will free the soul of the vampire. That almost sounds like the vampire has the soul trapped in the physical body – it can be interpreted as such anyway. This might fit in with some Slavic folklore that suggests men have two souls and two hearts, the soul can wander in sleep and this soul acts as a psychic vampire. Such living vampires are often said to become vampires at death – I have read suggestion that one soul remains trapped in the body and this fits some variants of lore around Chinese restless dead. Not to mention the vrykolakas (in some cases), too—the very idea that they could “not move on” after death, i.e. their souls were trapped. And in some Orthodox lore, the soul remains on earth, forty days after death. We can certainly speculate on the trope’s meaning, but the truth is, we have no answer, because Stoker never told us. We can guess it (the “Dorian Gray” analogy being most likely), but unless it’s buried away somewhere in Stoker’s notes (and it’s not in the working notes we have), we’ll never really know for sure. Perhaps Stoker’s intention was that you cannot see the true face of evil, therefor you cannot capture its image. It is about the vampire itself, not the media used to capture its likeness. Well done… But the reason for Mina’s reflection in the puddle should correlate with mirrors being silver backed (the reason for no relection) … As obviously a puddle has no silver backing, so her reflection may be seen.